RideNow Insurance is quality, affordable motorcycle insurance, backed by quality service and support. It offers the best coverage for your ride, including money-saving discounts on already competitive rates. We offer a wide range of motorcycle insurance coverage options designed with Allen motorcycle riders in mind. Pick out your new bike or pre-owned H-D® and we'll help you find the coverage you need to protect it. 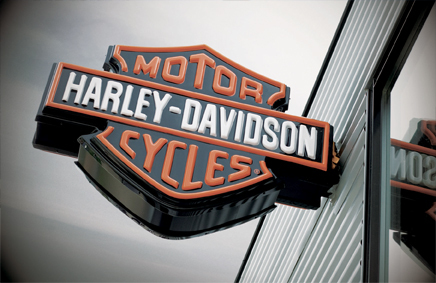 Insure your Street, Sportster®, Softail®, Touring, Trike, CVO™ or any other motorcycle. For a great rate on motorcycle insurance for your new or used Harley-Davidson® or any other powersport insurance near Allen Texas, visit http://ridenowinsurance.com or click the link below. RideNow Insurance was created by motorcyclists to make the purchase of motorcycle, ATV or watercraft insurance easy and affordable. With over 30 years as independent agents, RideNow represents America's top powersport insurance companies. Most companies are multi-line insurers, so we can offer you auto, home, business insurance and more! Whether you are buying a new bike or just checking a coverage on your policy, RideNow stands ready to help you with the broadest hours in the business. Get your motorcycle insurance from the people that know motorcycles. Call 866-801-9186 today!